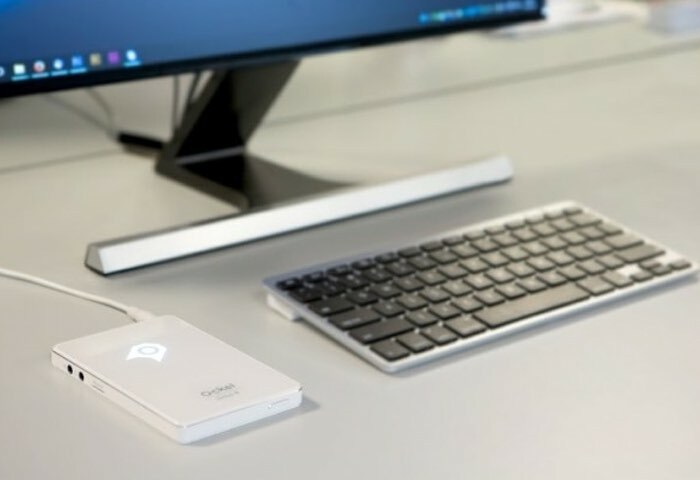 If you are in search of a truly pocket Windows 10 mini PC you may be interested in a new piece of hardware which has been created by Ockel Computers and takes the form of the Ockel Sirius B computer. The Sirius B is available in two versions and is now available to back with pledges starting from just €153 with shipping expected to take place during August 2016. 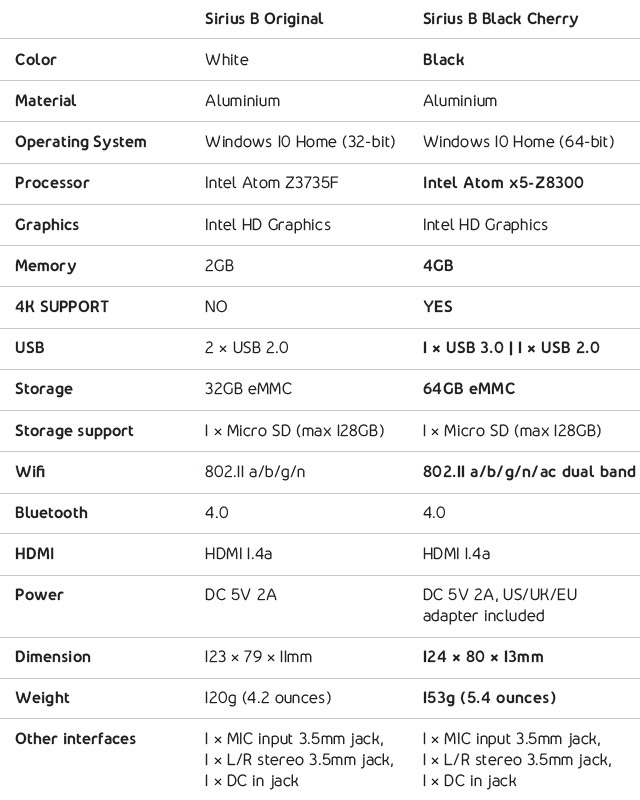 Check out the full specifications for both pocket mini PC systems below. The Sirius B weighs just 153 g or 5.4 ounces and is equipped with a number of ports including HDMI, USB 3.0, USB 2.0, a microSD card slot, audio out and a microphone. The promotional video below provides more details about this truly pocket computer which can be installed with Microsoft’s latest Windows 10 operating system or one of your choice. Do you prefer to enjoy our pocket PC without any cables? No problem, the Wifi and Bluetooth chips will do the job. With the powerful Bluetooth 4.0 chip you are able to connect any Bluetooth device and fast Wifi takes care of everything else. Surf the web or watch an online video without any frustration. It’s time to say goodbye to video buffering on Netflix or Youtube! The Sirius B is equipped with a Wifi a/b/g/n chip. Those of you looking for even faster Wifi can get their hands on the Sirius B Black Cherry, which includes an ultrafast Wifi AC chip. Need more space? We’ve got you covered. Extend the built-in flash storage with a Micro SD-card, or connect your own HDD using one of the two USB-ports. The Sirius B and the Sirius B Black Cherry have an easy to reach Micro SD-card slot, which supports Micro SD-cards up to 128GB. That’s the equivalent of 42500+ songs, 64000 images or 985 minutes of video! * For your convenience we’ve added rewards that include a 64GB Micro SD-card. Jump over to the Kickstarter website via the link below to make a pledge and for more details and specifications on the Ockel Sirius B pocket Windows 10 computer.